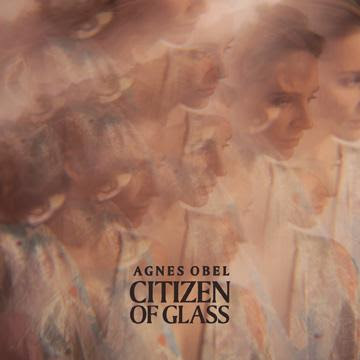 I’ve been a fan of Agnes Obel’s new album Citizen of Glass since I first wrote about it for TUBE., last year. So when I was offered the option of interviewing her, I was excited as hell. Let me tell you, she did not disappoint. Read all about it in my new TUBE. Magazine article.